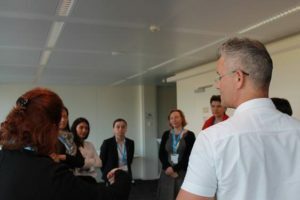 Last week, during the Cybersecurity Week, we had the pleasure of partnering for two events: Room#42 and Cybersecurity with Accenture. 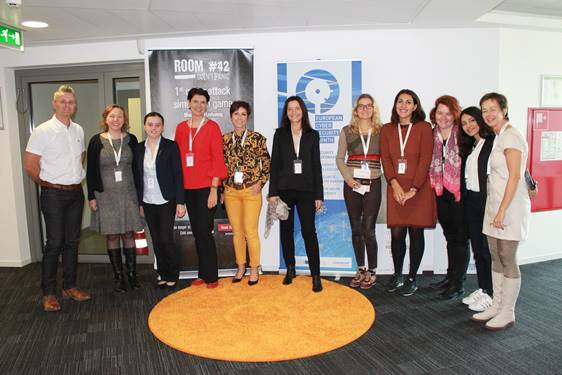 On 16th October, thanks to a partnership with the Minister of Economy, Room#42 gave eight supporters IT Enthusiastic women a great chance to work in team, discover cybersecurity and learn how to deal with cyber-attacks. While Room#42 was addressed to women, on 17th October, Cybersecurity with Accenture aimed to give teenagers knowledge about cybersecurity, with a particular attention on how to protect their own data, accounts and electronic devices and, on how cybersecurity could affect their everyday life. Besides thanking Accenture for the great workshop and all the interesting cybersecurity related topics developed, we owe a special thanks to LAM – Lycée des Arts et Métiers for all students’ active participation and keen interest about all the issues addressed and to all the other attendees too.